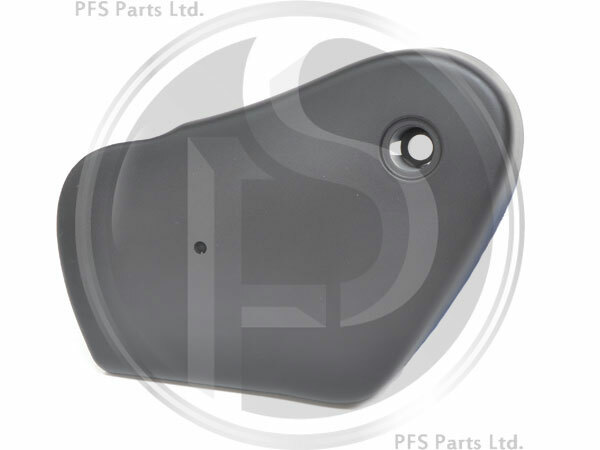 To Fit: Saab 900 1994 to 1998 all 3 door / CV models with electrical seat adjustment. This has been discontinued by Saab so we will not able to offer it again once this is sold. 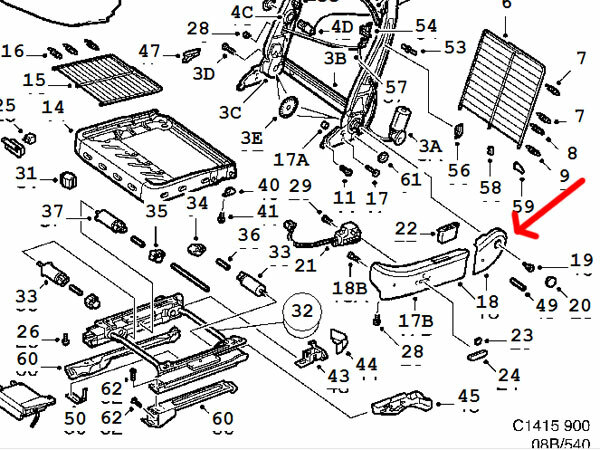 See enlarged image showing the position of the part.